Tickets are on sale now for the St. Bernard High School Gala on Saturday, May 11. 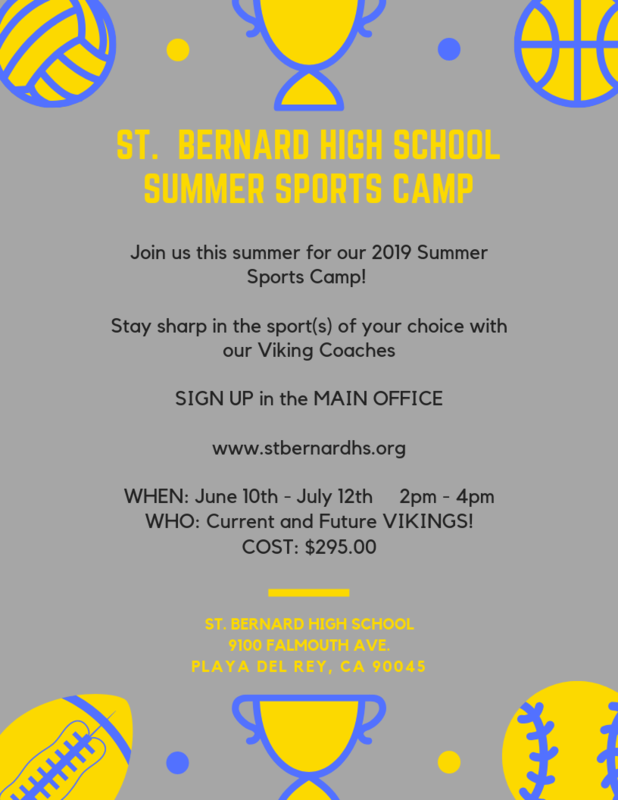 All current and future Vikings, please join us for our summer sports camps with your current Head Coaches. Sign up today in the main office, by mail or via phone. 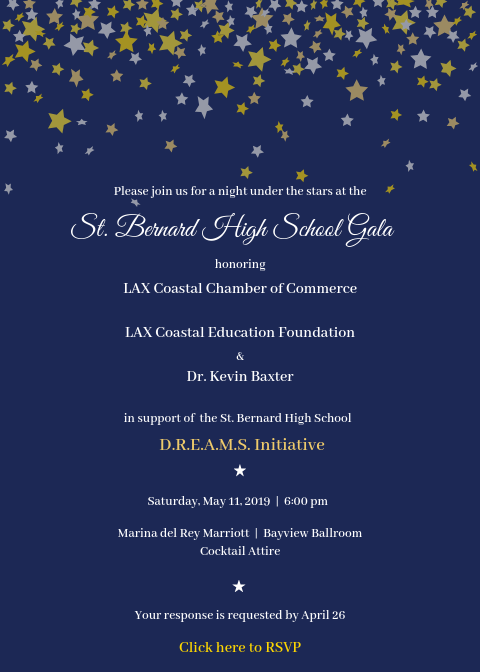 Please join us on Saturday, May 11 for the St. Bernard High School Gala! This year’s event will feature a silent auction, live entertainment, and student performances from the Spring Musical, Hairspray, and the Black History Month assembly, I Am, We Are. 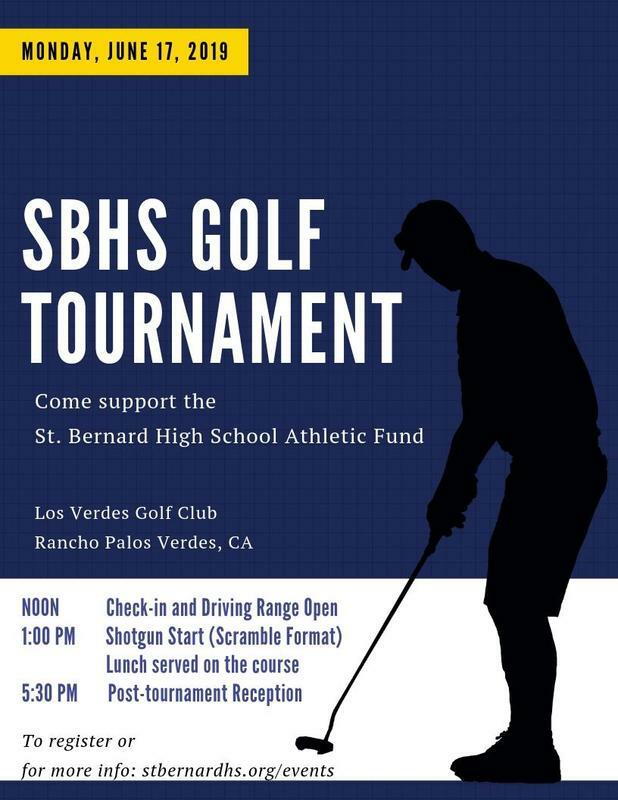 Tee off on June 17 and support the St. Bernard High School Athletic Fund.